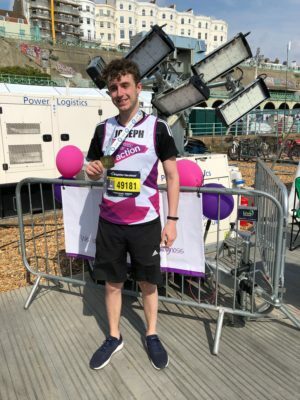 Join our team for this fabulous marathon, weaving through Brighton and Hove and taking in beautiful views along the seafront! 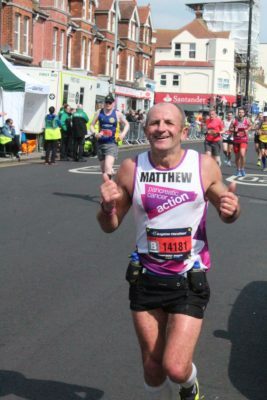 The Brighton Marathon is one of the UK’s favourite 26.2 milers. It has a stunning backdrop of the sea in one of the country’s most vibrant cities! The race gets bigger and bigger every year! Fundraising pack with ideas and all the information you need. On going support leading up to the race from our dedicated fundraising team! Meet and greet at our PCA tent in the Charity Village before and after the event!